Local SEM is about bringing customers through your doors. Local SEM/SEO increases visibility of your business by driving your website to the top of local listings. 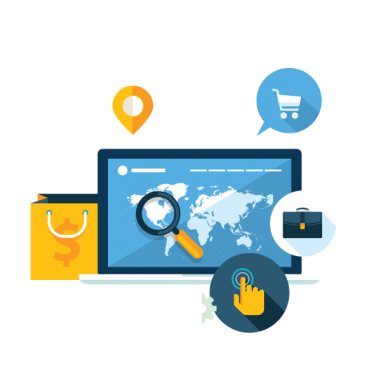 If you have a local business, you need geographically-relevant traffic to your site through specifically targeted local rankings that will launch your company to reach the target customer demographic in your market. 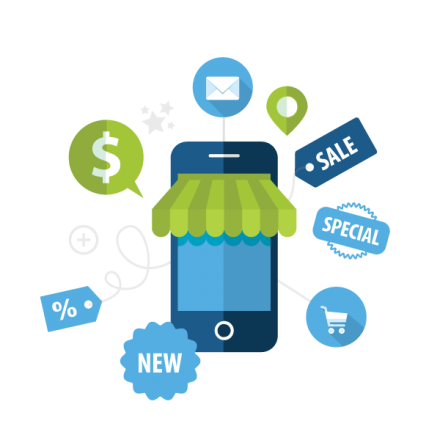 We also ensure that your business appears in local searches not only on desktops, but also on mobile devices and tablets. Our goal is to get you higher and more visible listings than that of your local competitors. With our approach, your website will correctly target your audience and significantly increase your profitability. Our team keeps your business’ online listings accurate and optimized for potential customers and mapping systems, providing easy access to your business information and location. Get the most out of your online marketing budget and stay ahead of your competitors.